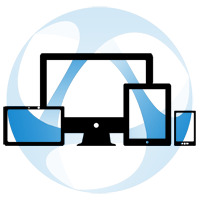 Web remote desktop access is now compatible with any HTML5 browser. ThinVNC SDK it’s an ActiveX Component Library to allow developers to integrate Desktop and Application Sharing capabilities into their Microsoft Windows applications. Back in 2010, when Cybele Software announced the first release of ThinVNC, our 100% pure HTML5 remote access client, that technology was pretty new. Actually, most web browsers could not even support HTML5! Nowadays web-RDP & web-VNC became the best remote desktop alternatives for most companies and the need of deep remote desktop integration arises. The regular PC server solution for web-to-desktop facilities evolved into the modern Thinfinity Remote Desktop Workstation. If you came here looking for a free VNC/RDP solution for your browser, you should try it out. If you’re a developer and you need to integrate desktop sharing components into your apps, you can also review our modern and full-featured Thinfinity solutions: the RDP Server and/or VirtualUI. ThinVNC SDK, provides both server-side and client-side components. On the server-side, a developer can include the ThinVNC server component to publish on-demand the entire application, selected windows or the whole desktop. On the client-side, developers can use ThinVNC client component to provide integrated remote application visualization and control. Additionally, ThinVNC SDK allows developers to publish “virtual” windows. This can be done by providing a bitmap representation of each virtual window to publish. A sample project that allows taking Macromedia Flash movies to any HTML5-capable Web Browser – including Safari on IPad/iPhone – is included with the Kit. ThinVNC SDK is suitable for any ActiveX compatible development environment and frameworks, including .NET/Mono framework and can be installed on Windows 2000/XP/2003/Vista/Win 7/Windows Server 2008. 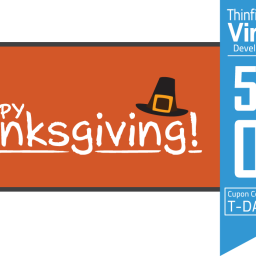 Download ThinVNC SDK for free to enjoy a 30-day trial. Visit the online help for ThinVNC SDK for further tech guidance or contact us if you need licensing information. 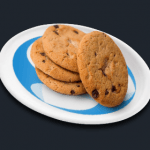 In a previous post we explained how to add remote data persistence to your apps by saving cookies in the browser…. 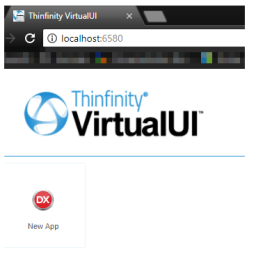 I was wondering about the differences between this HTML5 VNC SDK and your Thinfinity web RDP. Can you explain? ThinVNC SDK provides you with VNC-like desktop sharing. 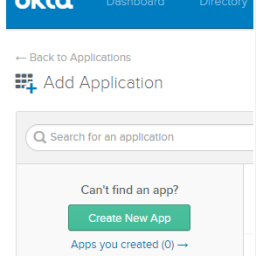 It’s a great option for developers that need to enhance a current app with a remote access or collaboration tool. 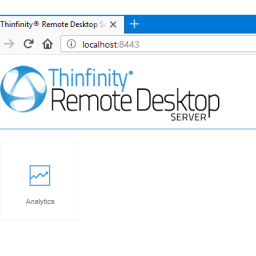 On the other hand, Thinfinity Remote Desktop has two editions: Server and Workstation. – Server: Ideal for great deployments, centralized administration, profile creation, SDK to allow smooth integration. Concurrent user licensing. – Workstation: enables RDP and desktop sharing (with ThinVNC technology). Per seat licensing. I’ve sent you an email, if you can provide more information about your environment we can guide your trial so you try the most suitable solution for your remote access needs.